Hondaafushi Island Resort, located in H. Dh. Atoll. The first tourist resort in H. Dh. 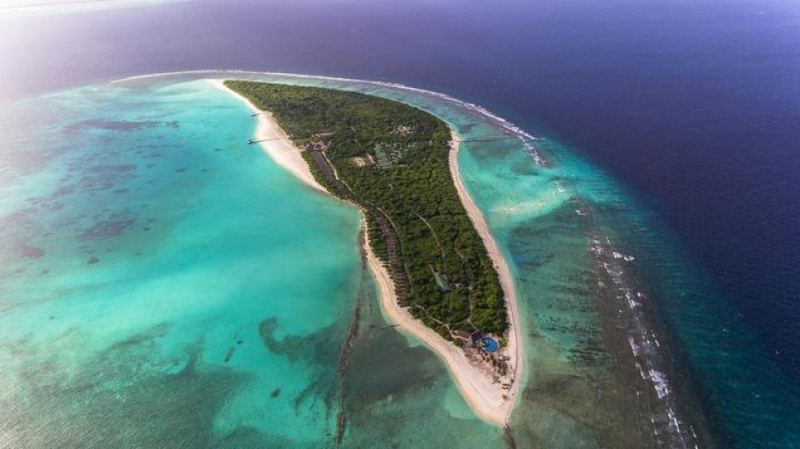 Atoll, Hondaafushi Island Resort was inaugurated this Sunday. Developed by AAA Hotels and Resorts, Hondaafushi Island Resort is located approximately seven kilo meters to the north west of H. Dh. Hanimaadhoo. Additional resorts run by AAA Hotels and Resorts includes; Filitheyo Island Resort, Medhufushi Island Resort and Bathala Island Resort. 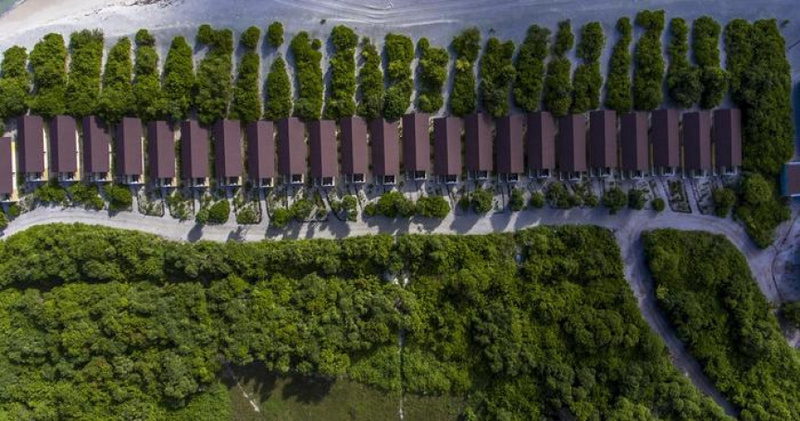 Hondaafushi Island Resorts was opened with 80 rooms from two categories; 75-square meter superior beach bungalows and 89-square meter deluxe beach bungalows. AAA Hotels and Resorts plans to build 100 additional rooms each year, building 400 rooms within the next five years. The resort has a health and wellness spa, a beach volley and fitness center, and offers water sports.